Subaru and Yui. He looks so much like Reiji in this picture! source: pixiv.net/member_illust.php?mode=medium&illust_id=46919956. 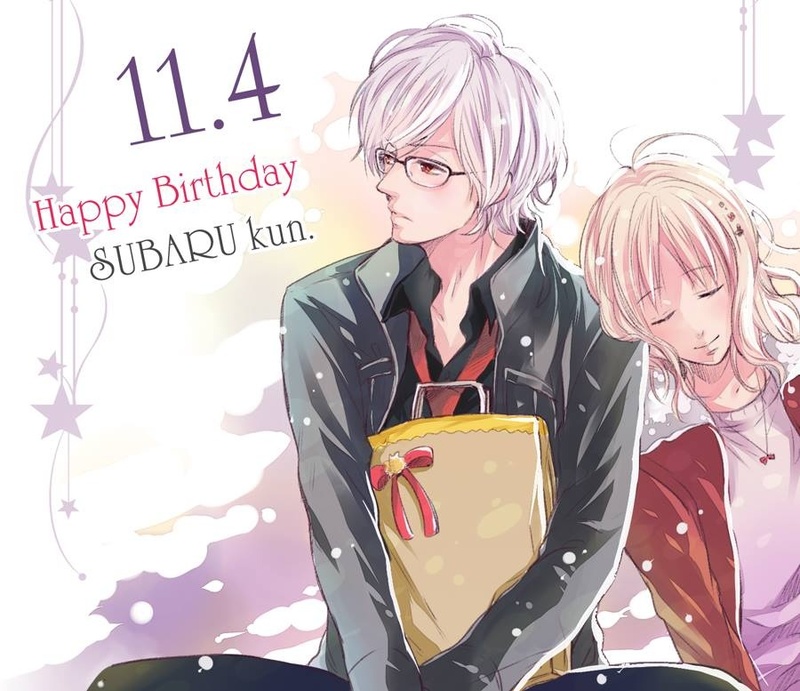 HD Wallpaper and background images in the Diabolik amoureux club tagged: photo subaru yui birthday. This Diabolik amoureux fan art might contain kimono.